You picked a Winner! 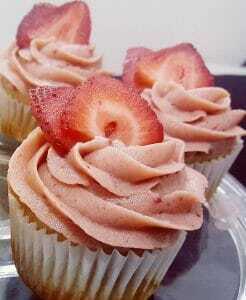 And we’re excited about providing you a palate pleasing, CLEAN Cupcake Goodness experience. 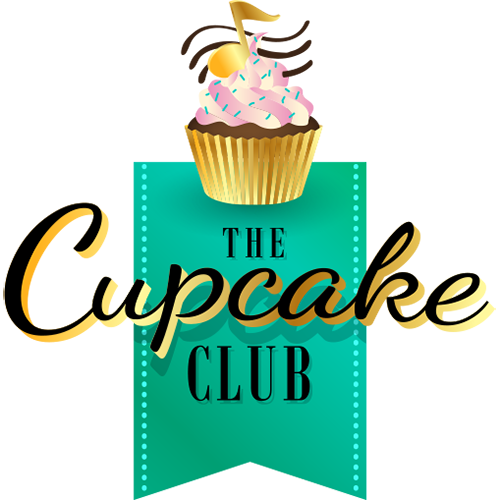 At The Cupcake Club we are Home to the “Clean Cupcake”… Gluten-Free, Corn Free, Soy Free, Preservative Free and Peanut Free. A Cupcake so Free of Fillers it is best enjoyed the day of arrival or no more than 1-2 days after. Should you need to refrigerate our product, please do so for no longer than 1-2 days and allow your cake to reach room temperature before indulging. Next, remove the lollipop sticks from the center. They are the “glue”(besides LOVE), that holds your treasures together…and even if you don’t see it, please search the center of your frosting on each cupcake. Remember, these are CLEAN Cupcakes, so if you decide not to eat them all at once or share. You may store them in the refrigerator for 1-2 days, allowing your cupcakes to come to room temperature each time you partake. We ship on Mondays, Tuesdays, and Wednesdays and your order will arrive within 1-3 days from the date of shipment depending on your location within the 48 states in the US. Overnight shipments and shipping to Alaska and Hawaii are available for an additional charge. Please contact us directly for additional information. RUSH ORDERS- Overnight shipping are available throughout the U.S. Monday through Friday for an additional charge. Deliveries and Shipments are not available on the following holidays: New Year’s Day, New Year’s Eve, Memorial Day, Fourth of July, Labor Day, Thanksgiving, Christmas Eve and Christmas Day. Once your order has shipped we will forward you a tracking number. We do not send replacement cakes or issue refunds in the following instances. Arrival time conflicts on day of delivery.